The music lovers of Chennai were in for a treat last Saturday evening! Asia’s largest electronic dance music brand, Sunburn, premiered in the VGP Resort grounds with it’s ‘Reload’ avatar on 14th June. This ‘reloaded’ experience was made up by state-of-the-art technical set-up, mind blowing visuals, impressive laser graphics, special effects like CO2 guns, confetti blasters, brilliant fireworks and varied styles of electronic dance music. 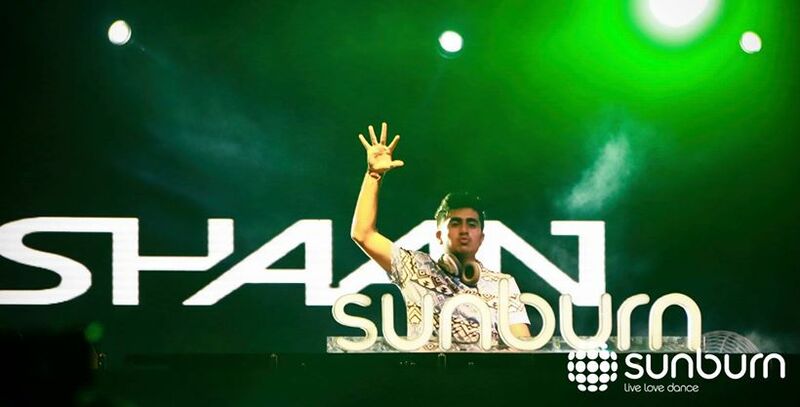 Sunburn kicked off at about 5pm and the opening sets were by Vijay Chawla and Arjun Hora. Having played at various spots across the city since 2003, one can credit Chawla with the enthusiastic electronic music following in the city. The crowd was still gathering but these DJs set the mood for the entire evening. By 7.30, the dance floor was jam-packed with the crowd grooving for DJ Kash Trivedi’s beats. As one of the most popular DJ in the region, Kash Trivedi is set to knock down the horizons of EDM culture around. Loaded with a bundle of passion and a bubbling zeal to create breakthrough musical experiences, Kash keeps working for that next level every damn moment. With the adrenaline flowing across the floor, the crowd was getting noisy setting the mood for DJ Shaan to finally make his entry. DJ Shaan swept this energetic crowd off their feet and last but not the least, there was Bosnian trance music producer, Arnej. Arnej’s music took the crowd by surprise as it wasn’t the regular electronic music that they are used to. 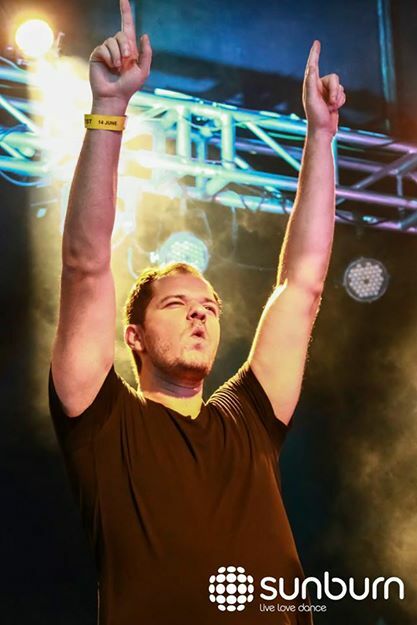 He has his own unique style with clear-cutting drums beats, devastating bass lines and powerful melodic leads, all seamlessly blended. The atmosphere was perfect for a wild Saturday night! The music enthusiasts of Chennai definitely had a night of their lives. To sum it up, Sunburn Reload was the biggest music party Chennai has ever seen! Here are few tweets from the artists for their side of the story.